This exciting course features modules on Airport Concierge, Airport by Invitation and Platform Concierge. DiamondAir International is the world’s leading provider of luxury Meet & Assist services, with over 30 years’ experience in the industry. Our expertise and exponential growth has allowed us to be a pioneer in service development and a leading exemplary operation on the ground. We continuously develop our services with the latest technologies to ensure they can be provided in the most efficient way possible. 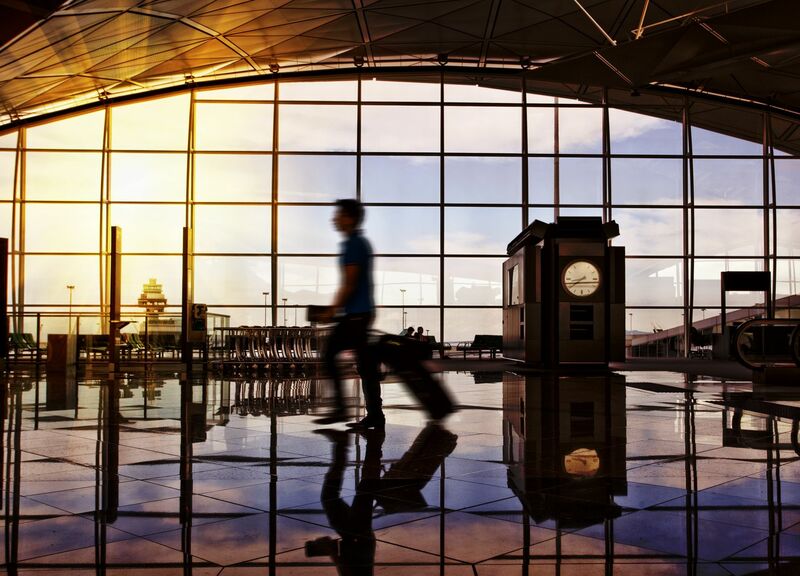 We are available across 500+ airports globally through our Airport Concierge service and across some of the busiest train stations in the United Kingdom and in Europe through our Platform Concierge Service. Once completing the course, you will be a specialist in selling the best of DiamondAir!